The Leafly List ranks the top dispensaries and retail stores in each of the major North American cannabis markets every quarter. 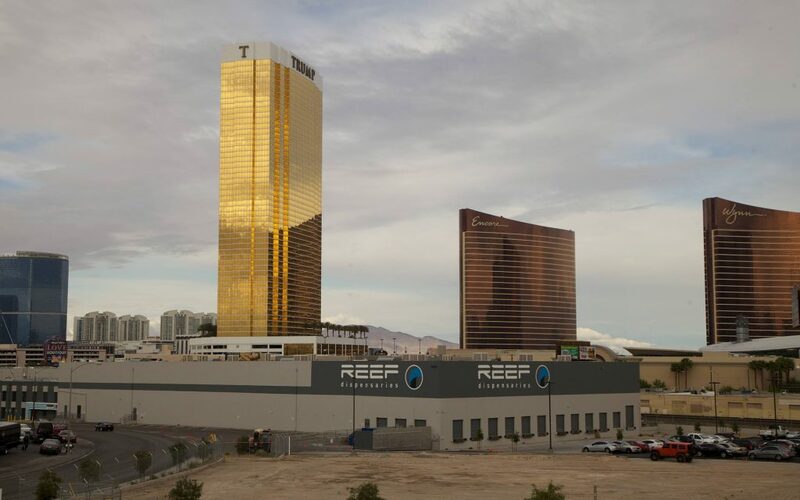 This region-specific version is designed to provide helpful, community-based information for cannabis consumers looking for the most relevant dispensaries in Nevada. It highlights the most talked-about locations in the state based on customer feedback metrics* and reviews of each location’s quality, service, and atmosphere. Check out the Leafly List FAQ for more information on how dispensaries are ranked. 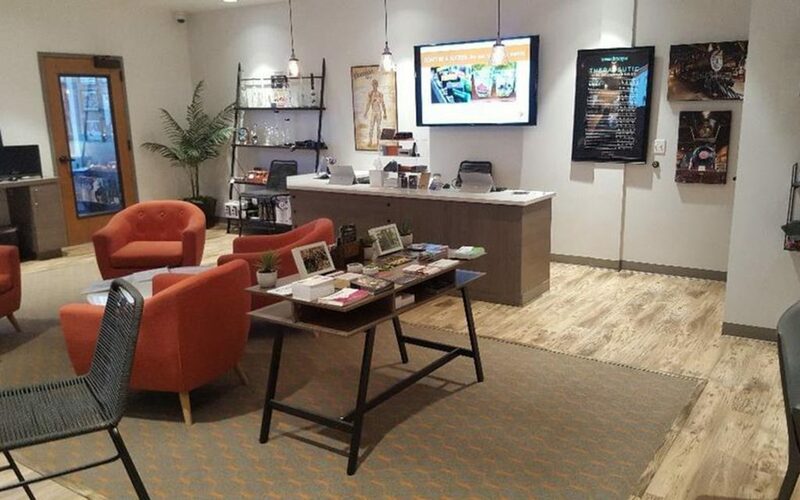 The Apothecarium on West Sahara doesn’t feel like a typical dispensary, and that’s because it isn’t. 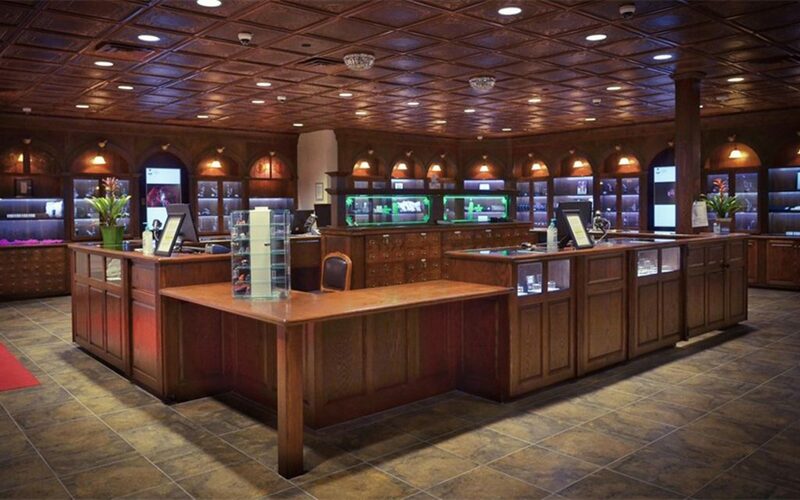 Roomy, well-lit, and tastefully decorated, this Vegas dispensary feels more like an old-school jewelry store or bank than a place to buy cannabis. Once visitors get over how pretty it is, they’re pleasantly impressed by the attentive budtenders, large selection, and competitive prices. 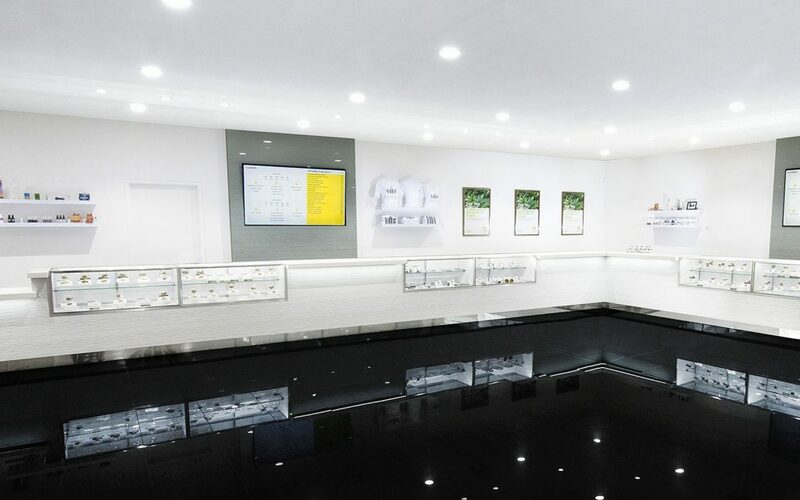 Patients are impressed by Jardín’s clean and modern ambiance, friendly staff, and impressive inventory. 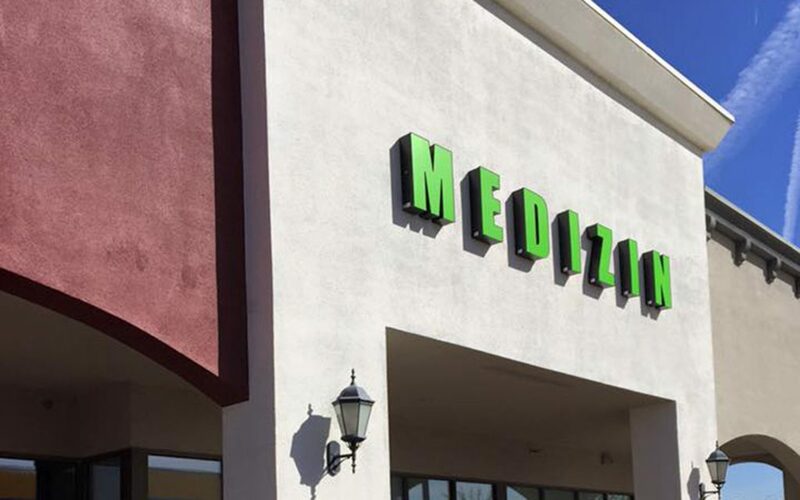 If their large selection of high-quality products isn’t enough to draw you in, their generous first-time patient specials surely will. Jardín rewards its regular patients with a VIP program that offers great deals for repeat customers. 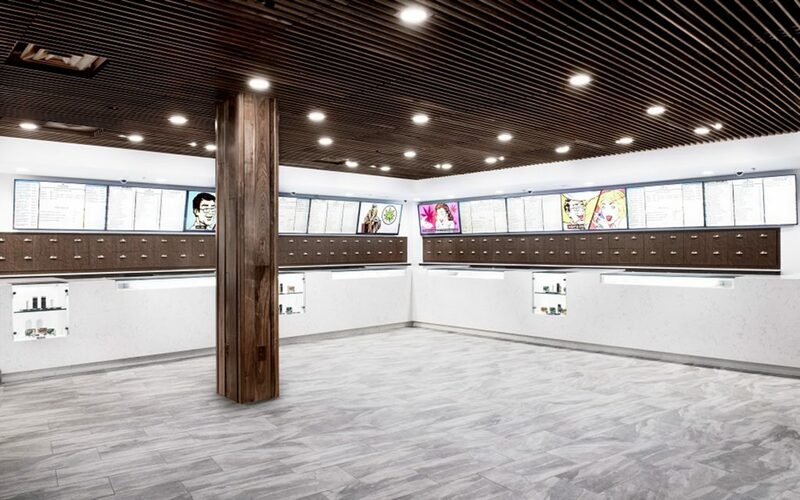 A cannabis dispensary that holds its cultivators and producers to the highest standards naturally offers the highest quality products to its patients. Inyo Fine Cannabis adheres to this code of conduct and passes on the benefits of its scrutiny and rigor to its patients in the form of the most excellent craft cannabis available. 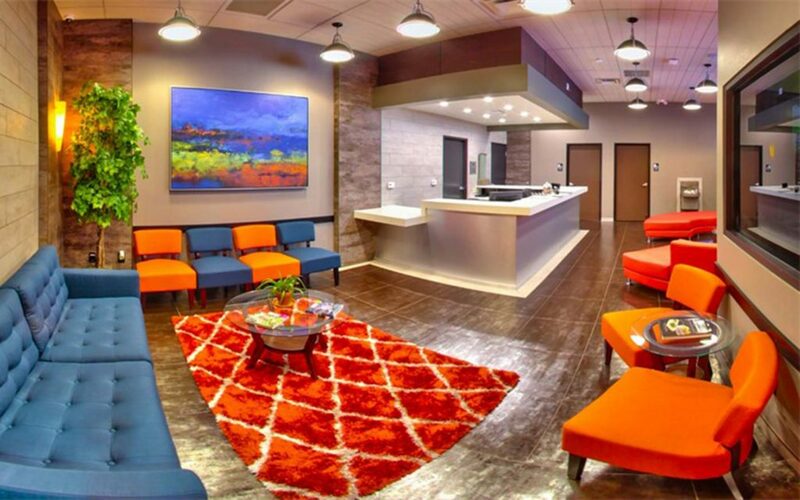 Reviewers are quick to praise the good vibes and welcoming atmosphere at this Carson City dispensary. Those looking to find cannabis in a friendly and low-pressure environment will love RISE, which has something for everyone—from popular strains with household names to hard-to-find varieties. ** Essence Vegas – Henderson (89.68) withheld due to franchise limitations. Why isn’t the source on this list? My jaw dropped when I saw reef on this list and not the source. Reef has terrible flower, like really bad. The Source is always my first recommendation for dispensaries in Vegas because they’re the best!